Experience Harmony at Your Fingertips. Experience Jin Shin Jyutsu®. Did you know that we all have the innate power to help and heal ourselves? Get to “KNOW (Help) MYSELF” by using the following simple practices each day to help harmonize your Eyesight. Try these exercises everyday for at least 7 days and see what differences you notice…It’s that simple! A simple way to harmonize our eye projects (any eye issues, including vision) is to hold the middle finger (figure 1), wait until you feel a pulse, hold for 2 minutes after feeling a pulse (or hold for 5 minutes of pulse is not detected). Repeat on the opposite hand. Then, hold your middle toes in the same way, or together at the same time. To maximize results, exhale, drop your shoulders, smile and naturally inhale as you hold each digit. Many people do multiples of 9 exhalations and inhalations, up to 36 times per finger/toe. You can do this breathing practice with any of the exercises below. 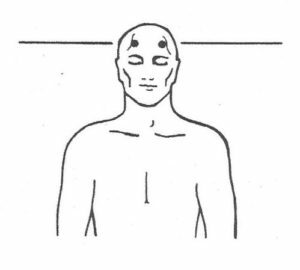 Figure 2 Place thumbs or fingers on LEFT and RIGHT base of skull. Hold for 2 minutes after you feel pulses on both sides or hold for 5 minutes if no pulses are felt. 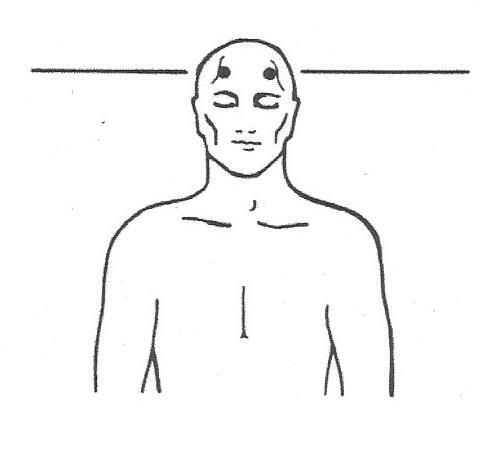 Figure 3 Cup hands over eyes, covering dots (SELS) on the forehead. Hold for 2 minutes after you feel pulses on both sides or hold for 5 minutes if no pulses are felt. It’s that simple to start reducing stress and healing yourself! Share this information with others who also want Better Health for Themselves. 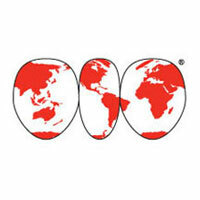 This information is provided compliments of Jin Shin Jyutsu Inc. in Scottsdale, AZ USA. You can find more information about this profound Japanese art for better health and well-being at http://www.jsjinc.net/. 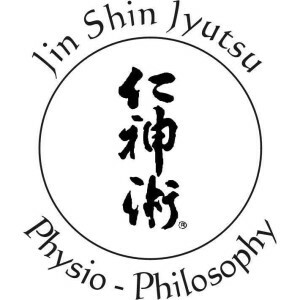 To experience a 50 minutes Jin Shin Jyutsu® session, please call 801-292-7574. 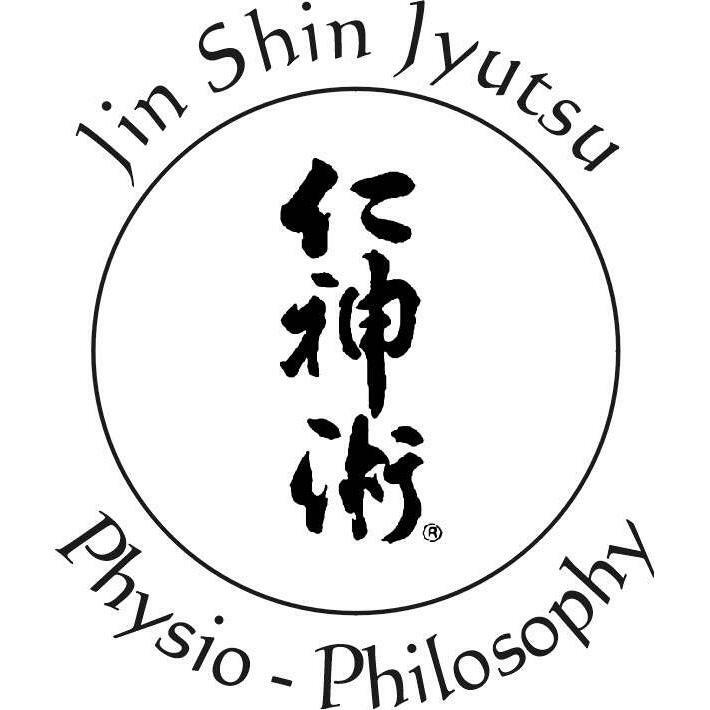 Jin Shin Jyutsu® Practitioners are also available outside of the Davis County Utah area.